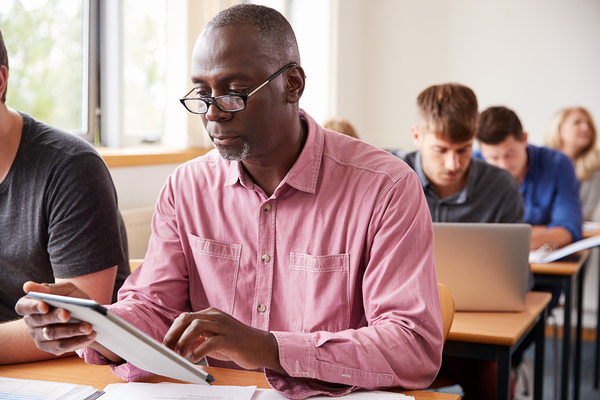 When continuing your education, the temptation is to build on existing skills and areas of strength, but there are a number of benefits to learning things outside the areas in which you are skilled and trained. Most people like to operate within their comfort zone, but it’s all too easy to get complacent and begin to make only the minimum effort to get the job done. When you learn a new skill, you can reach a state of what scientists call “optimal anxiety” that actually makes you more productive than when you are operating within your comfort zone. Learning a skill outside your comfort zone also creates new neural connections that can help you think and perform better as well as respond better to unexpected happenings and changes. It is important not to push too far out of your comfort zone for too long to avoid getting overwhelmed and actually lowering productivity, but in most cases this will not happen. This type of learning causes the part of your brain that deals with self-reflective activities like goal-setting, future planning and even daydreaming to be more active. This means that learning skills that make you just a bit uncomfortable can end up changing your life by making you more able to see a successful path forward so you can aim for it. 2. Create less confirmation bias. Once you get used to being outside your comfort zone, you will find that it has many benefits that science can’t quantify. Those who learn new skills and information tend to have less of a confirmation bias because they have learned to think in new ways and assimilate information that doesn’t fit with what they already think. You will be more creative and better at brainstorming when you have learned a wide range of skills including those areas in which you don’t think you are as skilled. The broader your experiences, the more you will be able to think outside the box and offer valuable ideas to your team on a regular basis. 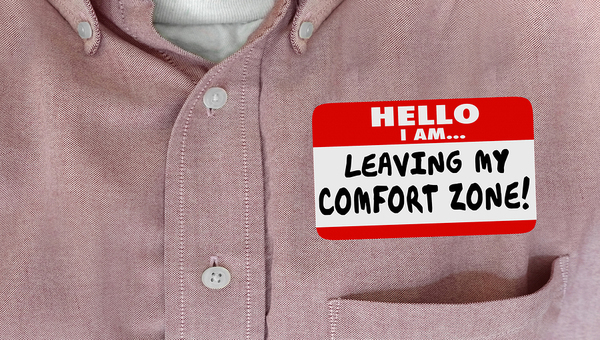 Being outside your comfort zone can also be invigorating and exciting, and you can take that increased passion back into your job to improve your performance, take on new responsibilities, or even move up the chain with a promotion. The more you learn outside your comfort zone, the easier it will be to do so in the future and all of the benefits that come from the act of learning new skills will continue to multiply. CCSU offers many continuing education courses that can teach you all kinds of skills to push you outside your comfort zone and help you get the benefits that come from this type of continued learning. To join the CCSU mailing list contact Christa Sterling at csterling@ccsu.edu.